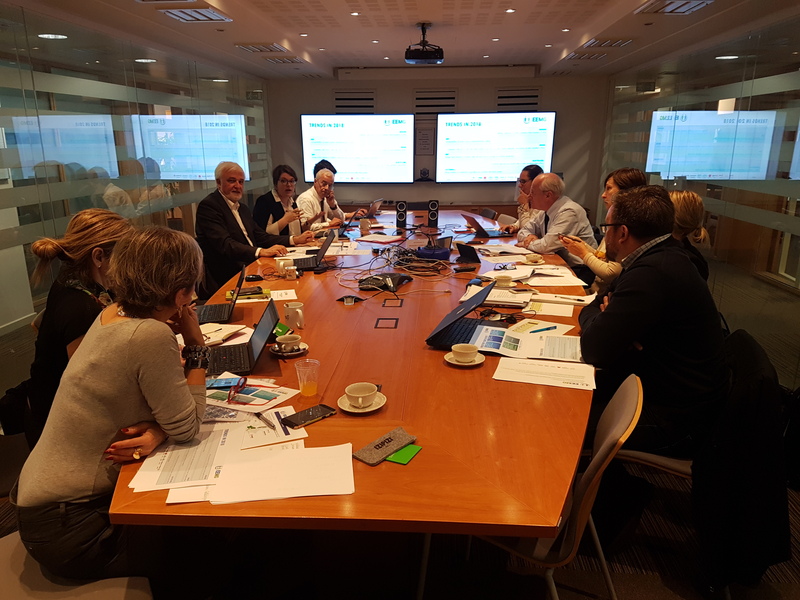 Accueil > Latest news > The EEMG in Brussels for its annual meeting ! For example, the ENGIE Group Mediator asks business entities about their new offers, while making sure that disputes related to these offers can be covered by mediation. The next annual meeting will take place in Lisbon and will focus on a very hot topic : digitalization.